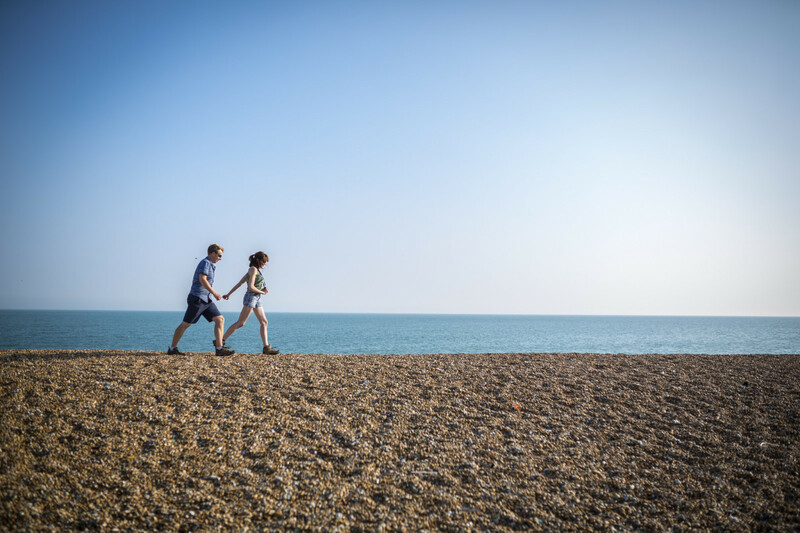 Explore Kent is a Kent County Council led partnership initiative with public, private and voluntary sector partners that promote and actively encourage Kent’s residents to access, enjoy and benefit from the great natural resources that Kent has to offer. We also work alongside our friends at Visit Kent to promote Kent to the wider UK and European community as an outdoor leisure destination. We quality assure all of our routes by working with Kent’s Public Rights of Way team, Kent Highways, Sustrans and a group of around 300 volunteers to make sure all of our walking, cycling and horse riding routes are fully waymarked and in tip top condition for you to enjoy. Being in the great outdoors some of our routes do get muddy at certain points throughout the year and that is all part of the experience. If however something has gone wrong such as a broken gate you can report the issue using KCC’s very useful ‘Report a problem on a right of way’ form and they shall endeavour to get everything back to the way it should be.